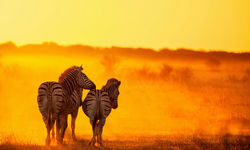 In what is often referred to as 'real Africa', Zambia holidays offer a great combination of wildlife, adventure activities and scenic splendour. 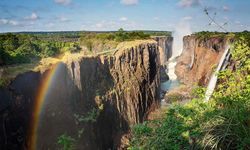 Zambia has an incredible natural heritage, with some of Africa's finest game reserves, huge areas of raw wilderness, the Zambezi River and the spectacular Victoria Falls. 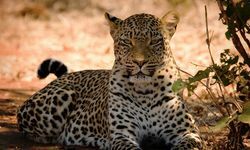 The country's national parks are acknowledged as offering some of the best big game viewing on the continent, and are also renowned for their abundant bird-life. 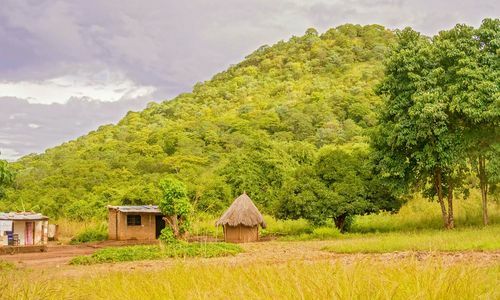 The Lower Zambezi region is famous for its large herds of elephant and a sizeable population of the rare African wild dog, while the Luangwa Valley, which marks the southern end of the Great Rift Valley, is one of the continent's great unspoilt wildernesses. 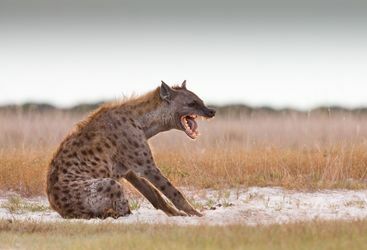 Its ox-bow lagoons, plains and woodlands host huge concentrations of game - including leopard, lion, giraffe, hippo and over 400 species of birds. 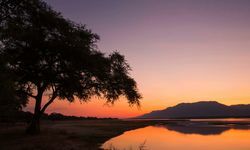 From learning about the lives of termites to tracking buffalo and discovering unusual plants such as the sausage tree, a walking safari here represents a wildlife experience second to none. 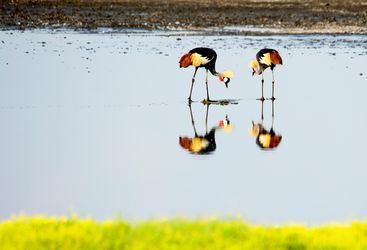 Meanwhile, for anyone in search of a truly secret African destination, just 400 visitors a year make it to the Liuwa Plains, yet this region is home to the second biggest wildebeest migration (upwards of 65,000 on the move) in the world, plus superb birding opportunities and blossoming cheetah and wild dog populations. 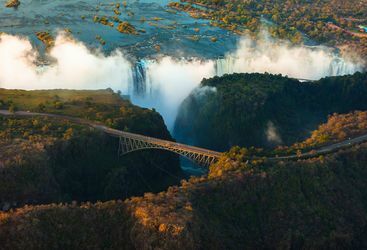 Wildlife aside, Zambia is also home to one of the greatest sights in nature - the Victoria Falls, known by the much more apt name of Mosi-oa-Tunya ('the smoke that thunders') to the local Kololo tribe who first showed them to David Livingstone. 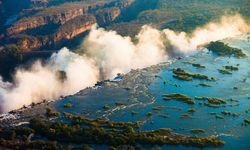 When the Zambezi is in flood, the spray from the mile-wide falls as they plunge into the gorge below can be seen from miles away. 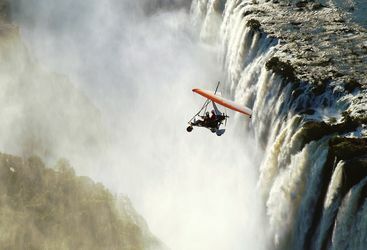 The falls are a focus for all kinds of hair-raising activities, from white-water rafting to bungee jumping and the original gorge swing. 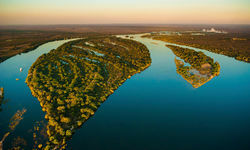 Upstream, more sedate pastimes include canoe safaris and picnics on river islands. 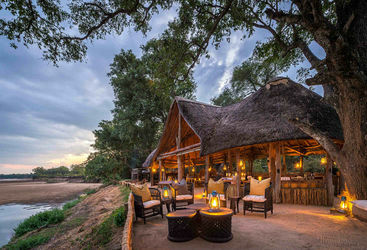 Kutandala Bush Camp is set on a stunning site on the banks of the Mwaleshi River in the heart of the North Luangwa National Park. 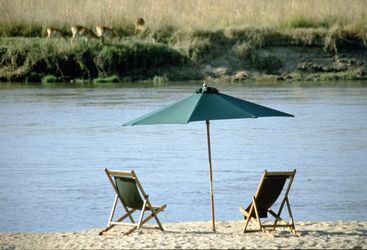 My highlight: I strongly recommend a boat trip along the Lower Zambezi in the evening sun, with a coolbox on board and fishing rod over the side of the boat. Even if you don’t think you enjoy fishing, I urge you to try it! 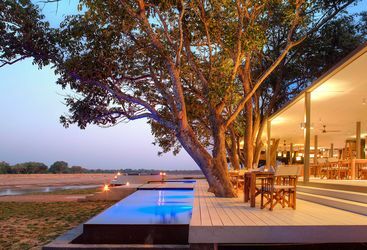 A ten day or two week luxury safari holiday to Zambia could start from £4,500 per person including flights, but can reach up to £9,000 per person depending on accommodation choices. We had the most amazing time!!! We loved every second of it! 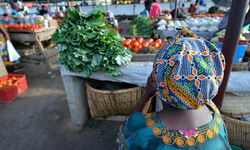 The accommodation was incredible, service impeccable, food to die for! The transfers etc were all really well organised and we were well looked after so that was an absolute breeze and such a luxury not to have to think about the logistics - meant we could enjoy every second of our honeymoon! Thank you for all your help in planning it, it really was the holiday of a lifetime and we adored it! 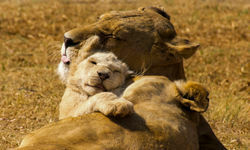 Our safari to Zambia has been wonderful in every aspect. 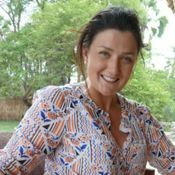 We planned it a year ahead with the expert, kind, and very professional help of Original Travel, and, in particular, of Eleanor Orr whose knowledge, patience and good advise lead us to experience the most perfect trip. 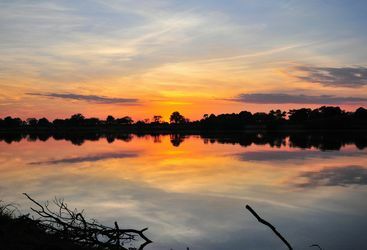 The five camps and the three national parks we visited were a perfect and balanced choice. Each camp offered a different charm and beauty. What united them all was quality. 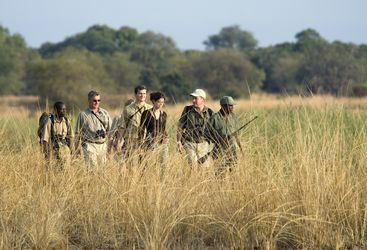 The camp locations were spectacular, the staff extremely attentive and competent, the guides a wealth of fascinating first-class knowledge of nature, animals, birds "and of tourist behaviour as well". All the camp managers gave us warm welcomes, were gracious hosts and spoilt us thoroughly with fantastic surprises. Thank you Eleanor for spreading birthday and anniversary words... A delicious and beautifully decorated "bush-cake" will never be forgotten.